FRANKFORT, Ky. — It’s not everyday you see a Korean, Southern Baptist pastor in Kentucky. Col. Yong Cho knows this and can laugh about how odd it seems. As the state chaplain for Kentucky’s 8500 Guardsmen, Cho’s work to provide religious support is anything but unusual. 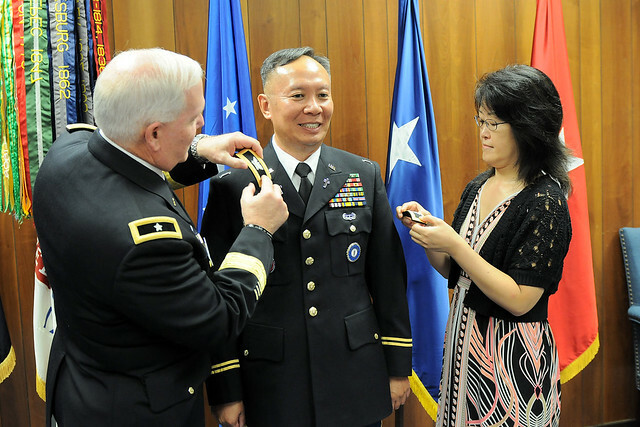 The 55-year-old Cho was promoted to the rank of colonel during a ceremony in Frankfort, Sept. 3. He has served the Kentucky Guard since 1996 as a traditional (part-time) Guardsmen while pastoring at his church full-time in Racliff, Kentucky and was named state chaplain in October of 2013. Brig. Gen. Benjamin Adams III was on hand to promote Cho and spoke of a chaplain’s vocation as one that demands conviction and commitment. Born in the Republic of Korea, Cho’s father moved his family to the United States in 1979, living in Pennsylvania, New Jersey and Georgia before settling in California. It was his father’s recommendation to join the military, to learn the American culture. 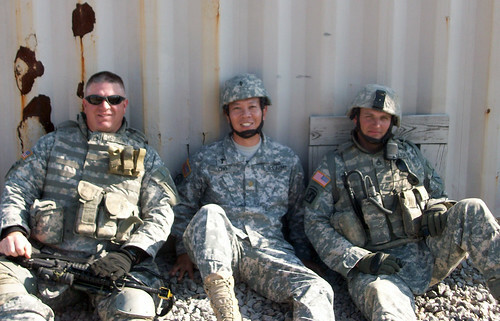 After spending time in the Army as an infantryman, stationed in Korea and Fort Campbell, Kentucky, Cho returned to California to work as an engineer in Silicon Valley. It was there that he received his call from God to preach. Cho found his way back to Kentucky through attendance at the Southern Baptist Theological Seminary in Louisville, from which he graduated with a doctorate in philosophy. 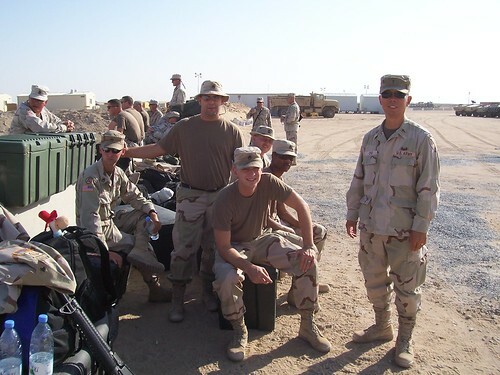 He then put his experience in the military together with his preaching and re-entered the Army as a chaplain candidate in 1993 with the Army Reserves, commissioning as a chaplain in 1995. In 1996, Cho was recruited by then state chaplain Roger Dill into the Kentucky Guard. Cho remembered Dill describing the Guard as much more close-knit than other components, which appealed to Cho and he happily transferred. As the state chaplain, Cho is responsible for supervising the religious programs for the Kentucky Guard, evaluating the recruiting and training of the state’s chaplains and chaplain’s assistants, and other matters related to the Kentucky’s Chaplain Corps. He advises the adjutant general on the morale of the Kentucky Guard as well. After more than 20 years of service in the Army, Cho knows he only has so many years left in uniform. He said he would gladly stay for as long as the Kentucky Guard would let him. Cho and his wife are looking forward to the time when they can spend more time with their church, see more of their children and travel together, but until then, Cho enjoys his role as a religious provider for the Guard.